Is a 70th Anniversary Honda S2000 in the Works for 2018? American Honda devotees have been clamoring for a new sports car for quite some time, and it sounds like their prayers might soon be answered. There’s currently a rumor going around that Honda will celebrate its 70th anniversary in 2018 with the release of a new S2000 roadster. Now, we shouldn’t get our hopes up too high—we’ve been burned before. The adorably compact S660 roadster that many hoped would be sold in America is staying in Japan, and the speculation of a mid-engined sports car positioned below the NSX seems to have stalled. 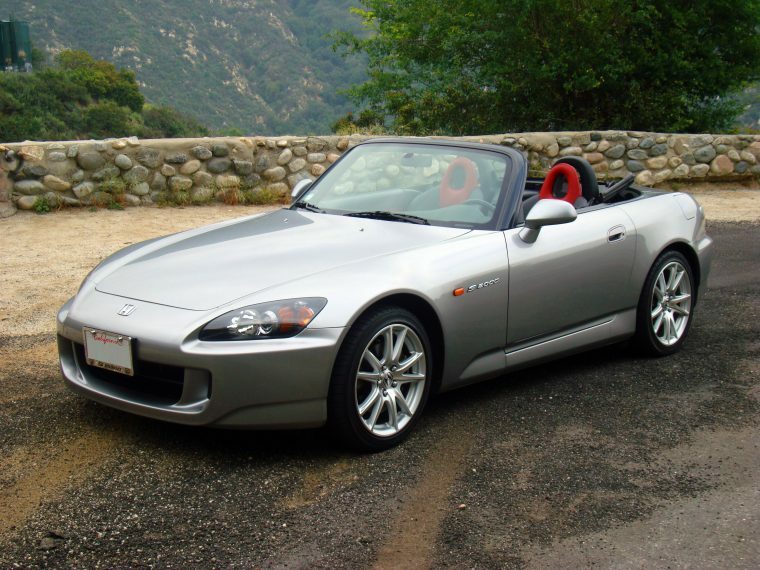 But it would make sense for Honda to resurrect the S2000 for its 70th anniversary, considering the car was first introduced in 1998 to mark the automaker’s 50th. Additionally, an unnamed source has reportedly said that the vehicle is scheduled to arrive in 2018, along with a commemorative motorcycle. The new S2000 may take its cues from the Acura Precision concept and feature a front-mounted 2.0-liter turbo with a rear-mounted motor and two front motors that employ a torque-vectoring system. That turbo would likely be a detuned version of the Civic Type R’s own engine, which is manufactured in America. The vehicle itself would likely be built alongside the NSX at the Performance Manufacturing Center in Ohio. This post contains sponsored links from Acceptance Insurance.